Diabetes is, in plainest terms, a chronic disease where you have too much sugar in your blood. Insulin production by the pancreas is a major component of the condition. When you eat, your body converts food into glucose, and the pancreas releases insulin to regulate it and allow sugar to enter your cells. When this system is impaired, a person becomes diabetic (1). The disease can be treated and managed by a number of factors, including eating a low carb diet for diabetics, regular exercise, and medications if necessary to lower the blood glucose level. Cardiovascular disease risk factors, such as high blood pressure, a high lipid level, and smoking also need to be reduced in order to successfully manage diabetes. A low-carb diet is one of your best weapons against this terrible disease, and it’s easy to do (2). According to 2014 statistics from the Centers for Disease Control and Prevention, an estimated 29.1 million (or 9.3%) of the U.S (3). population has diabetes, with 21 million actually diagnosed. And according to the World Health Organization, in 1985 only 108 million people worldwide had been diagnosed with diabetes, and in 2014, that number was 422 million (4). Many speculate that diet plays a large part in these ever-increasing numbers. By 2030, it’s estimated that diabetes will be the seventh leading cause of death worldwide. In type 1 diabetes, the body doesn’t produce enough insulin, and requires daily insulin injections. The cause of type 1 diabetes is unknown and it’s not preventable. Symptoms include excessive thirst (polydipsia), excessive urination (these often go hand-in-hand), constant hunger, weight loss, changes in vision, and fatigue. In type 2 diabetes, the body does not use insulin properly. This mostly occurs as a result of being overweight and physically inactive, and tends to affect middle-aged adults. The body becomes resistant to the effects of insulin or the pancreas doesn’t produce enough. Symptoms can be similar to Type 1 diabetes, but are not as prominent, making it hard to diagnose right away; it often takes years to get a proper diagnosis. Gestational diabetes occurs during pregnancy usually during the second or third trimester, and like other forms of diabetes, it affects how your cells use glucose. Women with gestational diabetes are at an increased risk of developing it again in future pregnancies, and for developing type 2 diabetes later in life. It’s diagnosed through prenatal screening. What Role Does Food Play in Managing Diabetes? Finding low carb recipes for diabetics is paramount to successfully managing the condition. The goal of food for diabetics is to normalize blood sugar levels and avoid foods that raise blood sugar. It means cutting back on the carbs (sugar and starches such as breads, pasta, potatoes, and rice) and eating more fresh fruits and vegetables, lean cuts of meat, nuts, grains, legumes, healthy oils such as olive oil, and cheeses such as brie and camembert. Many diabetics report feeling better and having a more ideal blood sugar level even after the first meal they have that follows these simple guidelines (5). The foods you eat should play a large role in helping to maintain your blood sugar level throughout the day without suffering any crashes or dips. If it drops too low, a diabetic can go into insulin shock and that can be very dangerous, even deadly. Do Low-Carb Diets Help Manage Diabetes? Yes, they do. 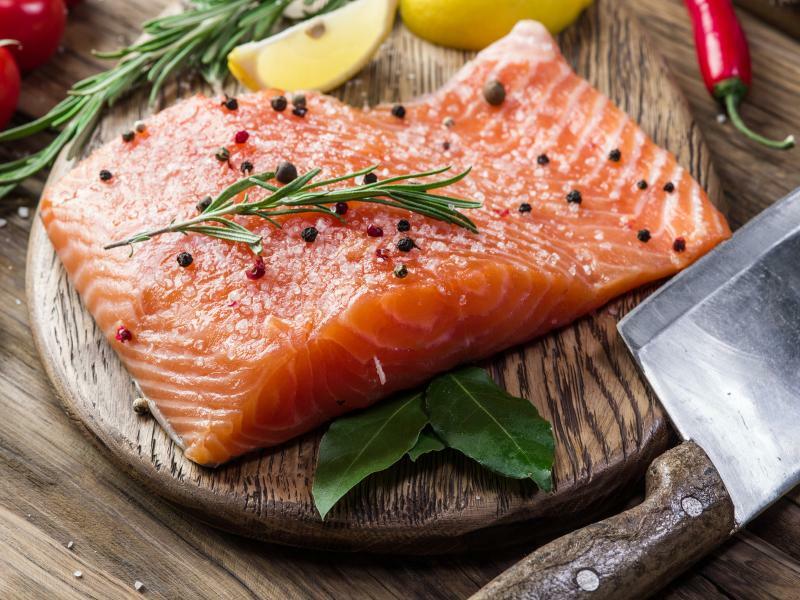 Low carb foods for diabetics are essential to managing diabetes, according to a recent study published in The American Journal of Clinical Nutrition. The results of the study showed that a low carb diet was effective in improving blood sugar levels and blood stability, and also resulted in a reduction in diabetes medication (6). What’s the Ideal Carb Intake for Diabetics? 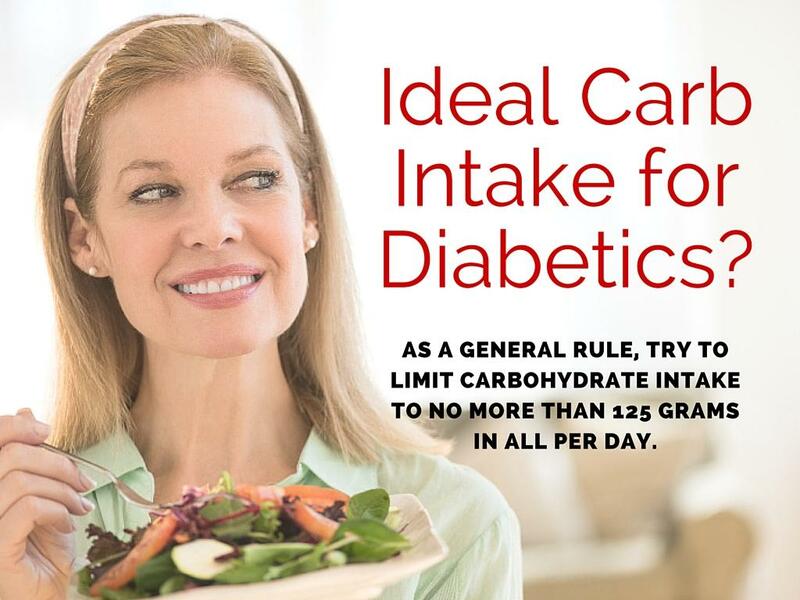 There is no hard and fast rule about how many carbohydrates a person with diabetes can eat per day. The answer is based on the individual and on a number of factors including activity level, medications (if any), weight, and caloric needs. There is a balance that needs to be managed to ensure you feel your best. As a general rule, try to limit carbohydrate intake to no more than 125 grams in all per day; the lower, the better. This is where carb counting comes in and is a practice diabetics need to master. Depending on how you manage your diabetes, you may require more or fewer carbs than what’s suggested—you, your doctor, and a nutritionist can figure that out together. So, what to eat when you are on a low carb diet for type 2 diabetics (7)? Recipes geared towards low carbohydrates are what you need, and many can be found online. 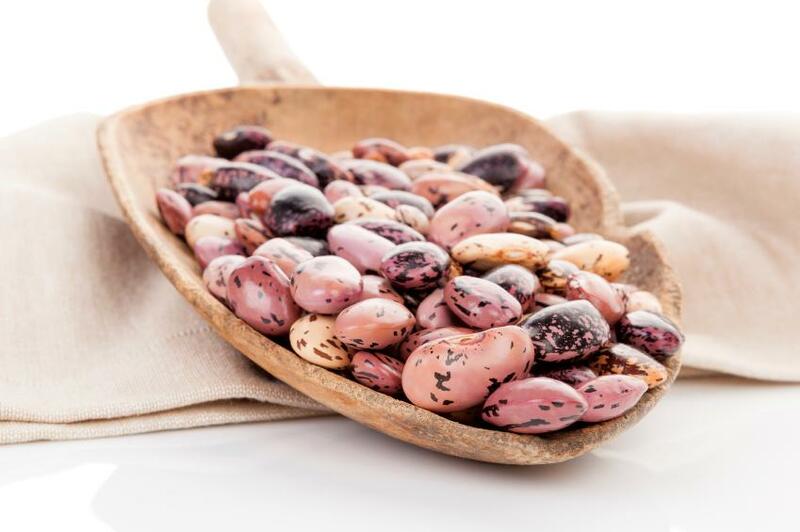 Beans, whether they’re pinto, garbanzo, kidney, or black, are an excellent source of fiber and are loaded with magnesium and potassium. They are versatile and their use is limited only by your imagination. Throw a handful in soup, make some hummus, or create a bean stew. 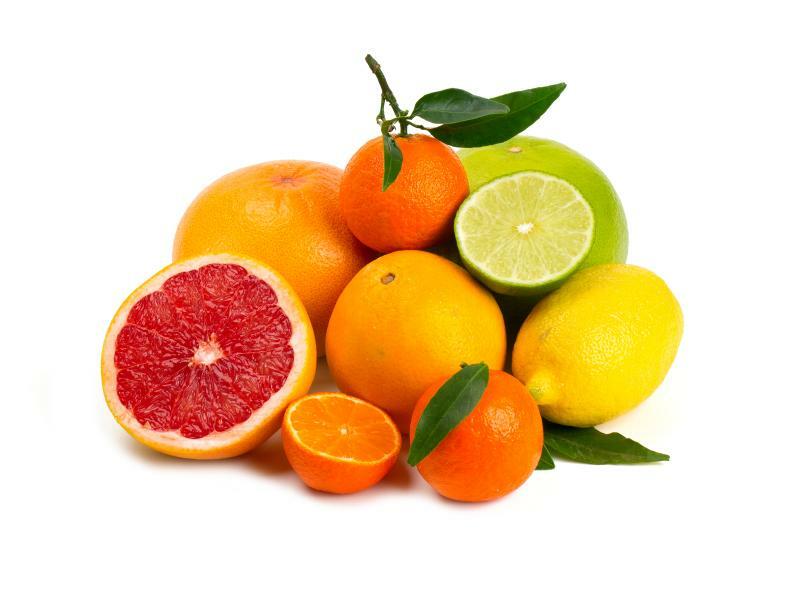 An excellent source of vitamin C and fiber, you can choose from grapefruit, lemons, limes, oranges, and tangerines. Add them to salads or yogurt, or just eat them on their own. 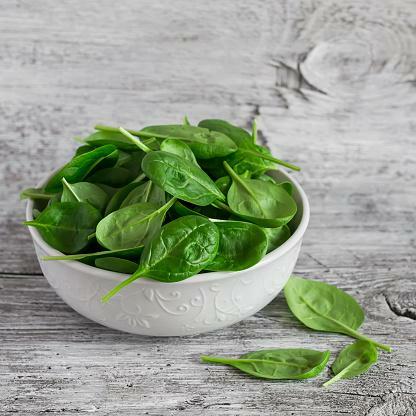 Loaded with essential nutrients that can be tough to get from other food sources, leafy greens are an ideal way to bulk up on missed-out carbs, but eventually you won’t even notice the swap. A wide assortment awaits your sampling, including Swiss chard, spinach, collard greens, and kale, to name a few. 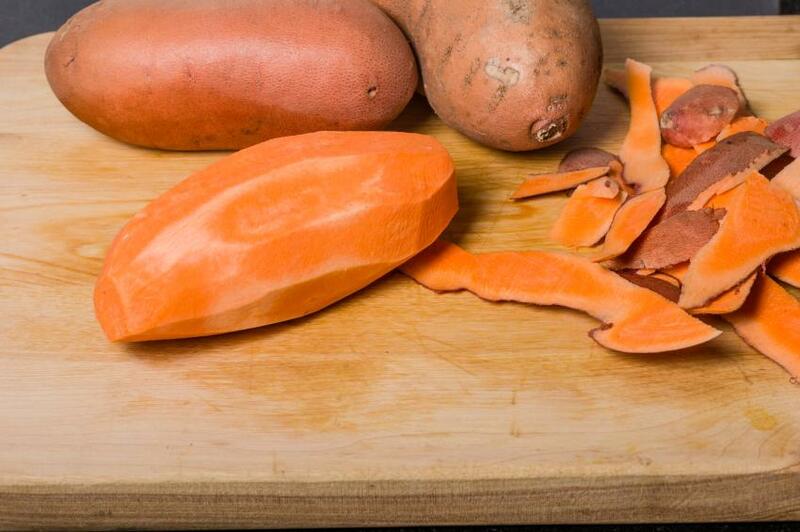 These are a great alternative to white potatoes. The texture is similar, and they won’t convert into glucose in the blood nearly as quickly because of their low glycemic index. 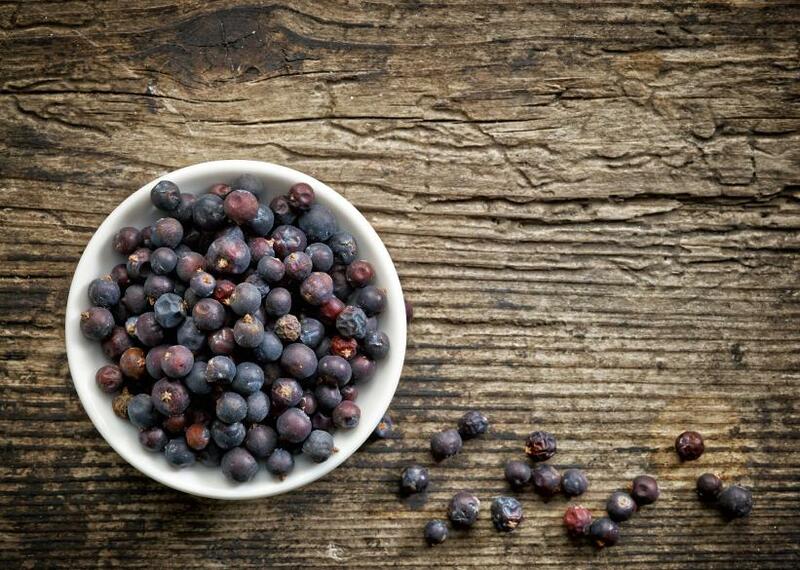 Packed with antioxidants, vitamins, and fiber, berries are a versatile fruit that can be used in many ways. Have them by themselves, or add them to salads or yogurt. 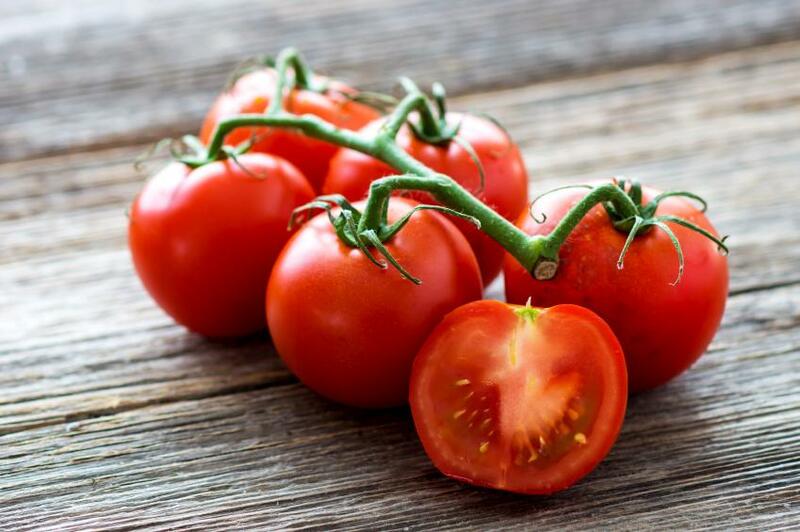 Tomatoes contain an important free-radical-fighting antioxidant, lycopene, which may help prevent cancer. As long as you don’t batter and deep-fry it, fish is a lean protein and provides a good source of omega-3 fatty acids. 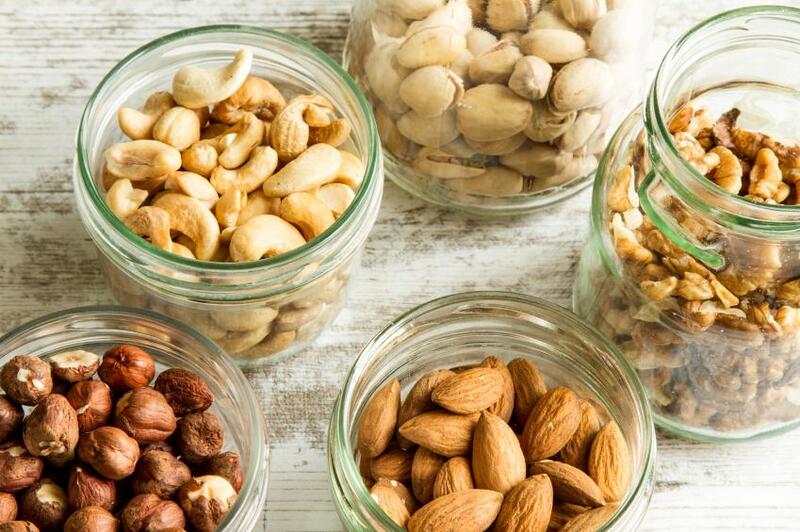 Nuts have magnesium and fiber, and some, like walnuts and flaxseeds, also have omega-3 fatty acids. 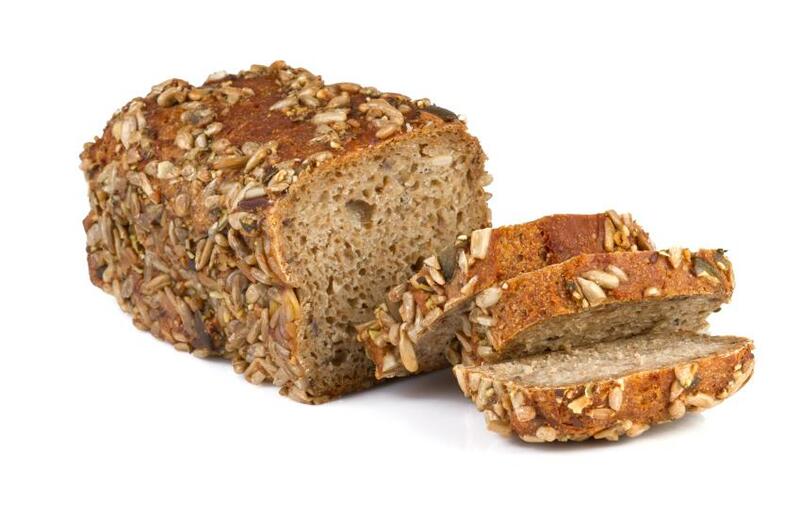 If you’re going to eat bread, make sure it’s made with whole grains so that you benefit from the fiber and nutrients. Read labels carefully. If it says “enriched,” move on—look for “whole grain” and similar wording instead. 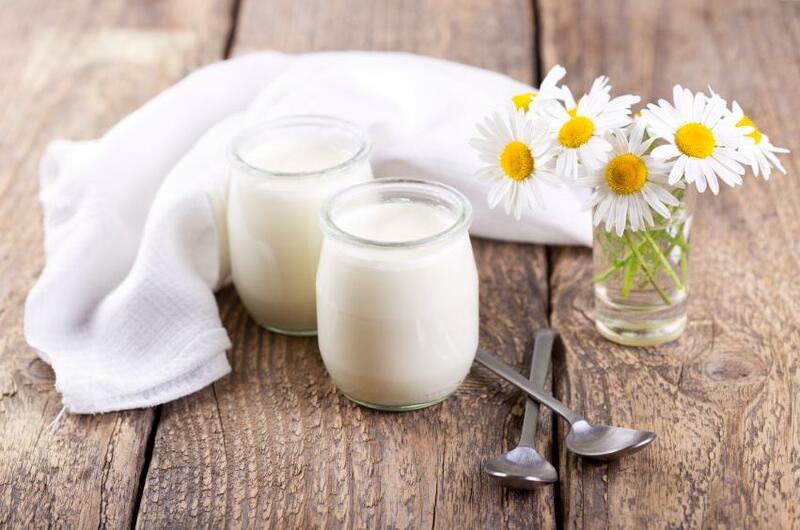 Dairy provides essential vitamins and minerals, including vitamin D. Choose low fat options, and mix it with berries and nuts for added flavors and benefits. Three superfoods in one! A low carb diet for diabetics is an important aspect to managing diabetes and even possibly reducing the need for medicine. Before you make drastic changes, have a discussion with your doctor and even set up an appointment with a dietician or nutritionist to help you establish a baseline for your new eating plan and carve out some meal plans for a week’s worth of food. These changes aren’t temporary, they’re life-long. But the rewards in the end—vitality, lower blood sugar levels, and a leaner physique, not to mention staving off the worst complications of diabetes such as blindness, nerve damage, and amputations—will be worth the effort. Bananas and Diabetes: Are Bananas Good for Diabetics?